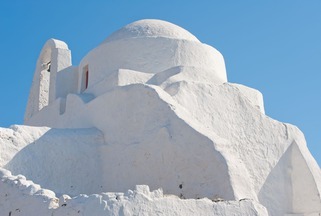 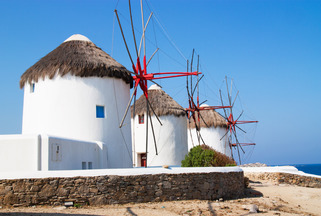 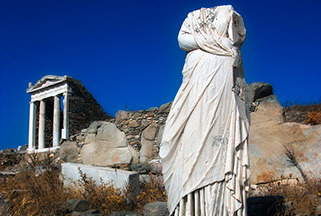 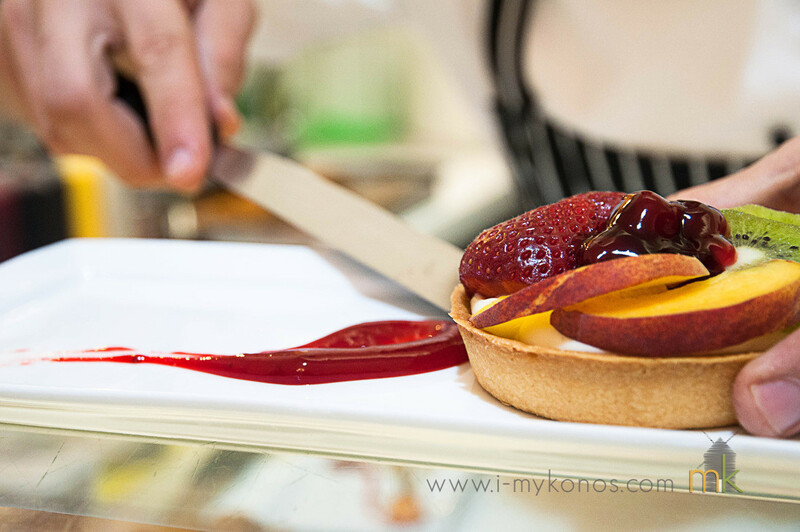 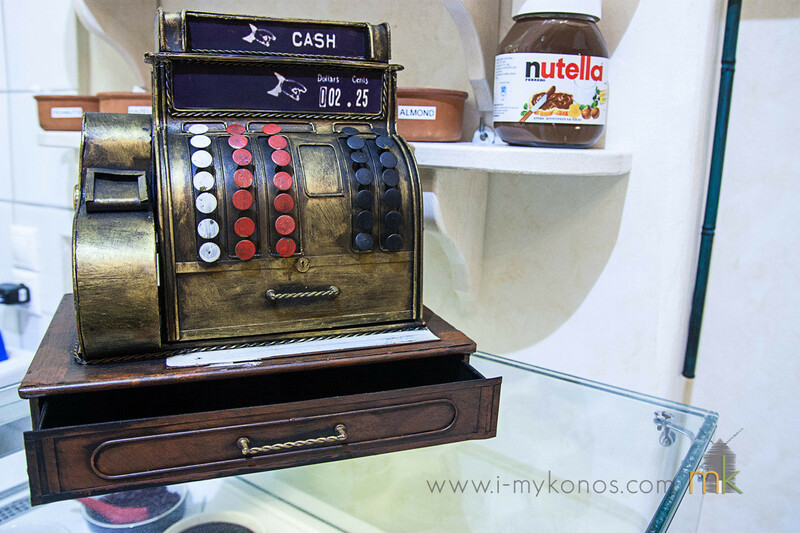 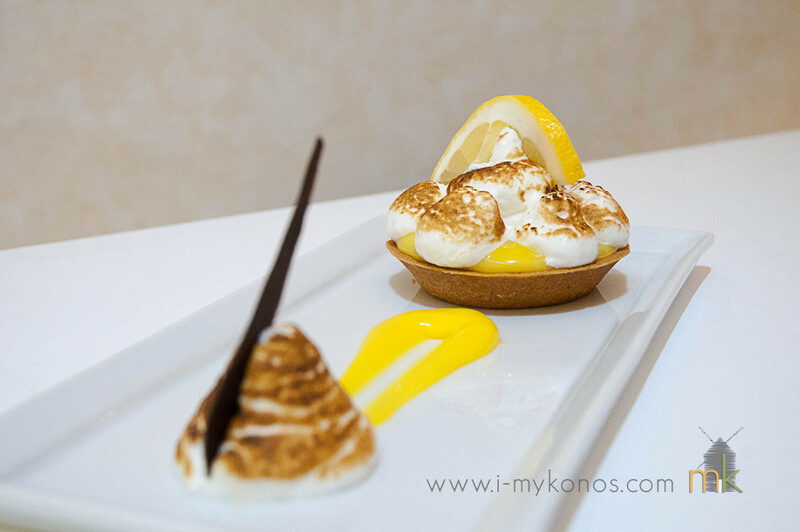 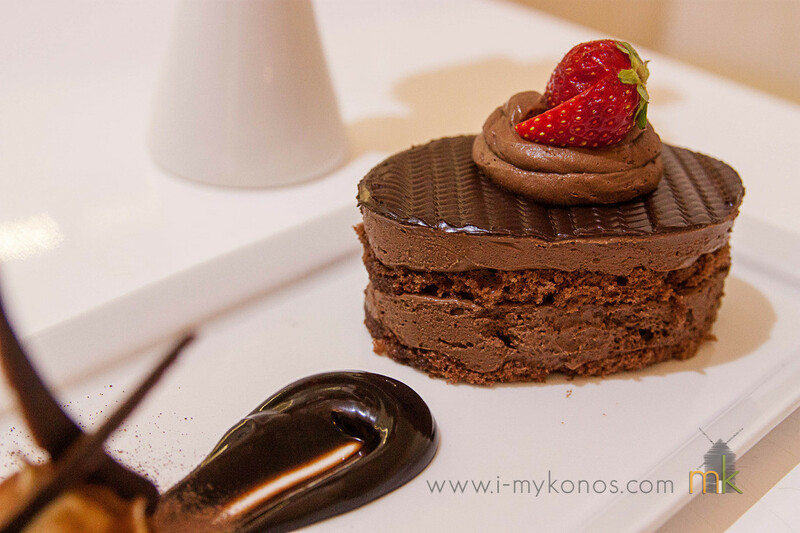 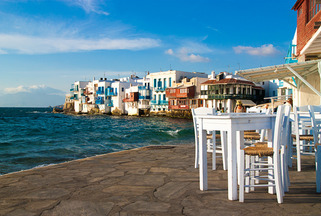 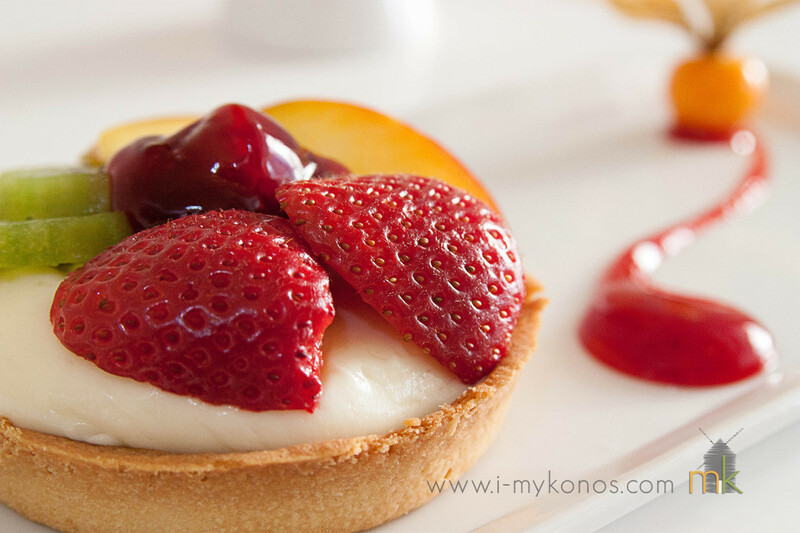 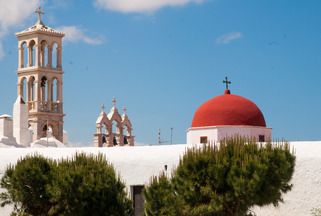 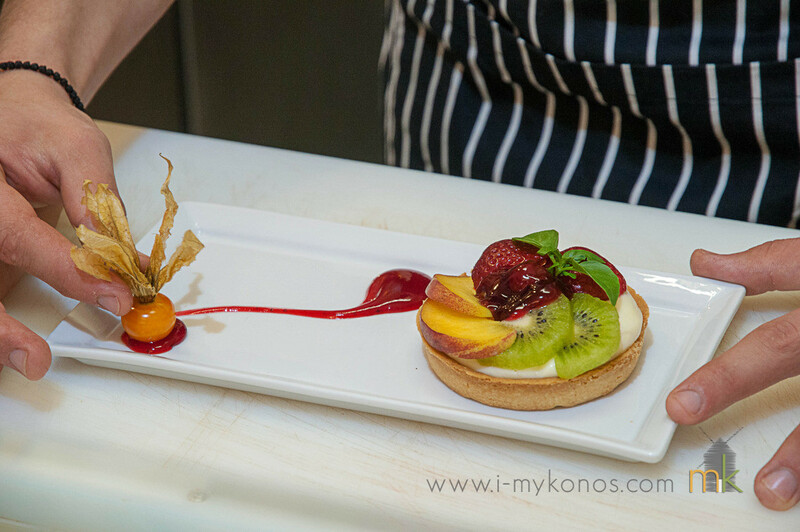 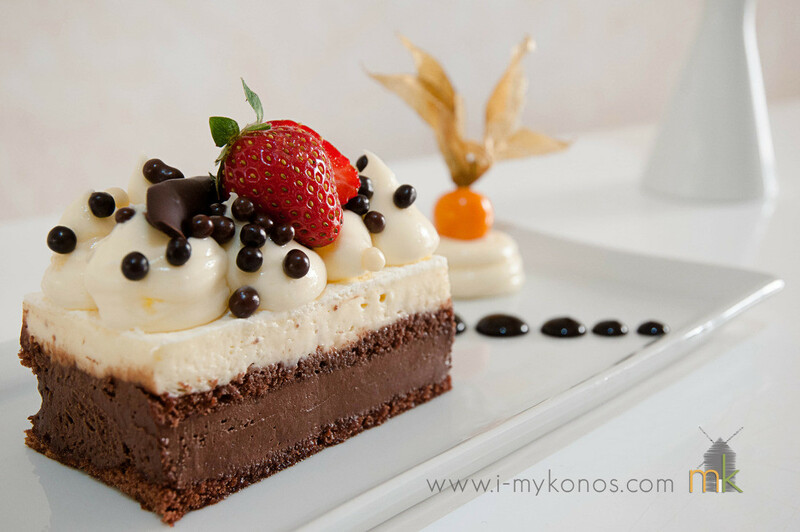 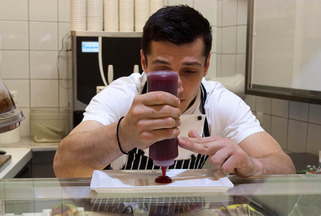 After his successful career next to Jamie Oliver, Chef Pâtissieur Alex Doukas decided to “sweeten” Mykonos! 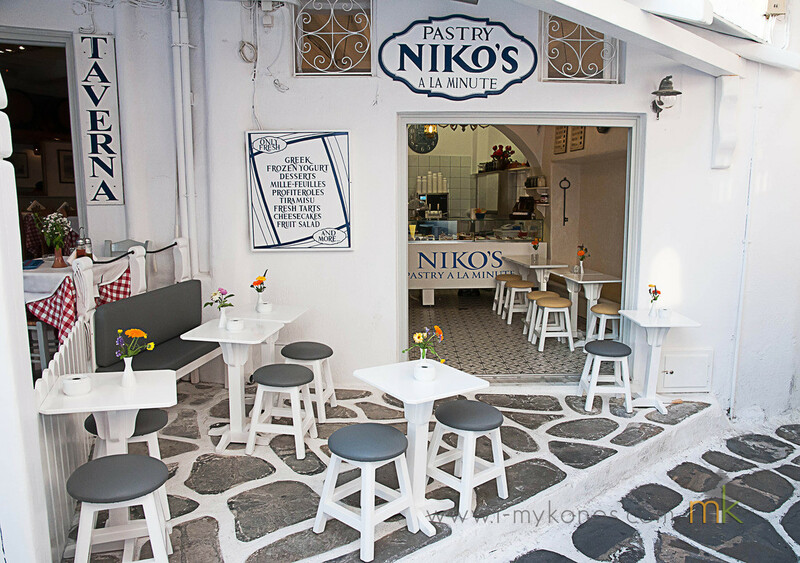 In the brand new Niko’s Pastry next to famous Niko’s Tavern he daily prepares, using the freshest and of top quality ingredients, traditional and mouth-watering pastry. 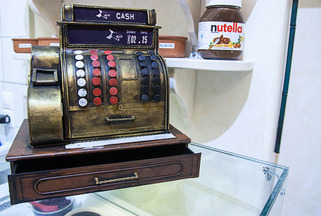 Mille-feuille, profiteroles, turamisu, cheesecake and so many more are made à la minute for your eyes only. 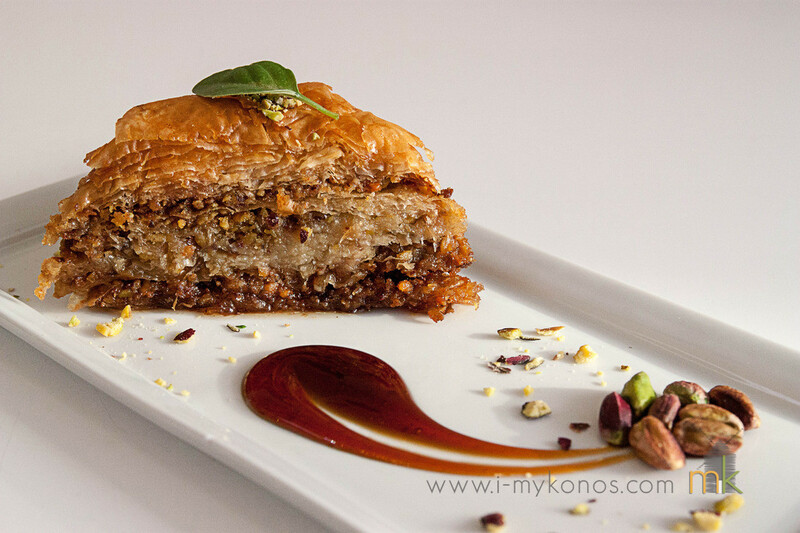 Moreover, traditional desserts such as baklava or kataifi are also available. 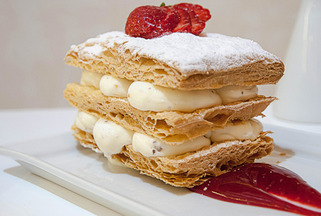 You can enjoy them at the lovely small square watching people passing by or you can take them to go. 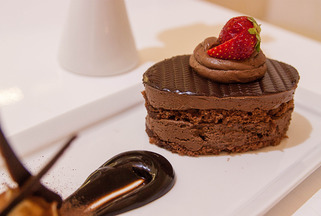 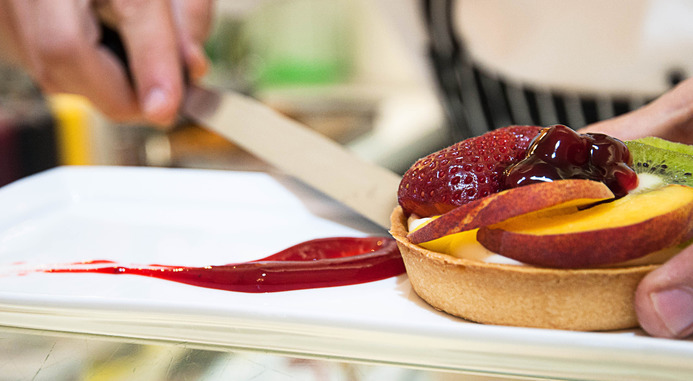 The mouth-watering pastries are displayed and served in a very creative and attractive way that indicates the professionalism and the high standard of service provided. 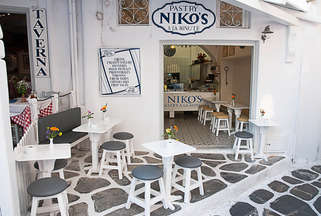 Those who wish to satisfy their sweet tooth at the patisserie can enjoy the lovely surroundings outside although there are a couple of tables and some chairs inside.